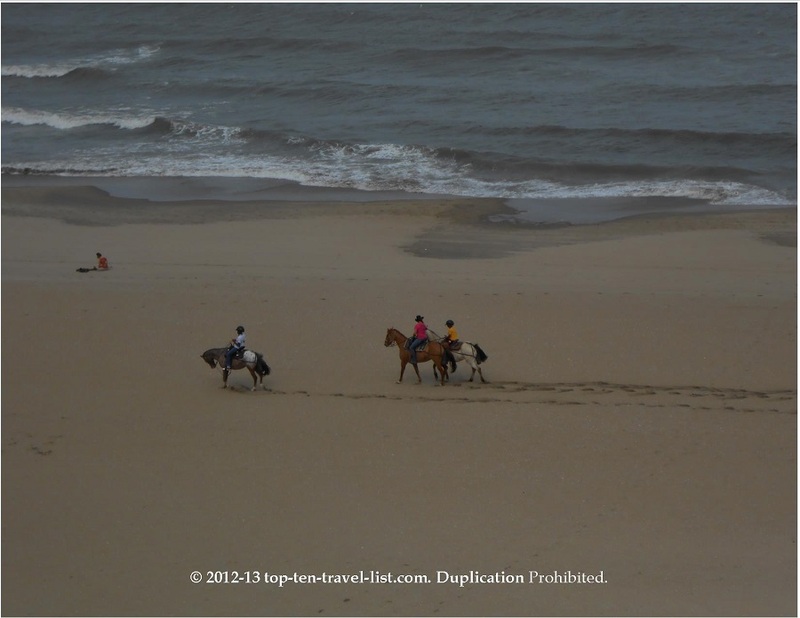 A Spring Vacation to Virginia Beach: Packing & Planning Tips - Top Ten Travel Blog | Our experiences traveling throughout the US. The weather in Virginia Beach can be unpredictable during the spring months, so you are wish to check the forecast and pack extra clothing just in case. Also, because of the multitude of activities in the area (many which require different types of clothing and essentials) you are best off planning activities in advance. I wish I would have packed better for my trip! 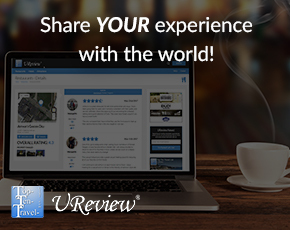 Being prepared can make all the difference in the quality of your trip. Check out a few of my tips below to ensure you are fully prepared for your best vacation! *Before your trip plan out your trip activities and attractions – this will help you organize your suitcase and account for all necessities needed for each activity. 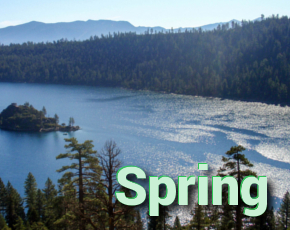 *Pack lots of layers – the temperatures vary from 50s-80s during the spring months. One day it was in the low 80s and the next afternoon the temperatures were in the 50s! I wish I would have brought more layers like light sweaters, a cardigan, etc. Also don’t forget to bring jeans; it isn’t always warm enough to just wear shorts! *Don’t forget a raincoat or umbrella – storms are common during the spring months and not having these items on hand will hinder your trip. *Don’t forget all your beach essentials – flip flops, beach towels, reading materials, etc. – you don’t want to waste your trip shopping for these items! *Pack 2 bathing suits – this will give you your choice of outfits depending on your mood. Also, you can wear the alternate suit while your other is hanging up to dry! *Bring a case of water bottles – these came in handy when heading over to the boardwalk. We were able to grab a few quick water bottles for our bike rides, runs, etc without having to stop on the way. *Bring your own bikes if you are driving – bike rentals on the boardwalk are expensive and can only be rented out for a limited period of time. Same goes for any other activity you are planning to do – rollerblading, tennis, etc. Another advantage of bringing your own equipment is that you can use it multiple times without paying to rent again. *Don’t forget about workout clothes and gym shoes for beach exercise activities – you will be more likely to ride a bike or take a walk if you have comfortable clothing available on hand. *Remember to pack regular shoes, not just flip flops – even though it is a beach area, it still gets cool in the morning and at night. Plus, the weather is unpredictable this time of year. *Bring with enough sunscreen – it was very sunny during the majority of our trip. You are going to need a lot of sunscreen if you are outside at the beach! A good pair of sunglasses will also come in handy and make your outdoor activities more fun! *Bring an extra bag for dirty laundry – this will keep wet bathing suits from ruining unused clothing. it also helps to easily separate between dirty and clean clothing, which means less work for you when you get home. *Bring with at least one dressy outfit – we wanted to take a dinner cruise one night on our trip but unfortunately forgot to bring with our dress clothes – always be prepared for any occasion! 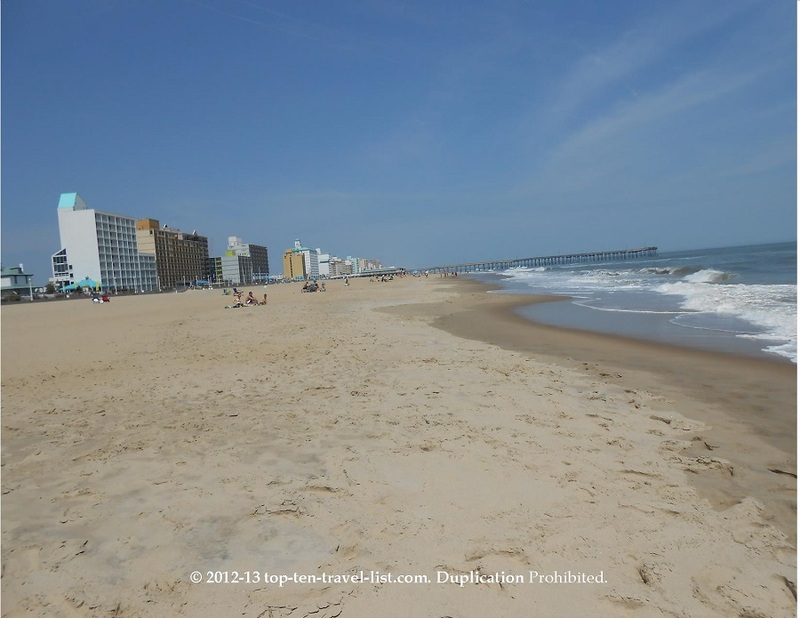 I hope these tips help you prepare and pack for your next trip to Virginia Beach. What are some of your spring break essentials?